Click on the photograph to enlarge the image. 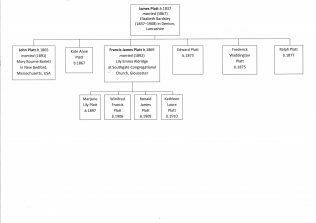 If you have any further information about the Fielding family tree please share it with us by adding a comment at the bottom of this page. Greetings to the Platt family. 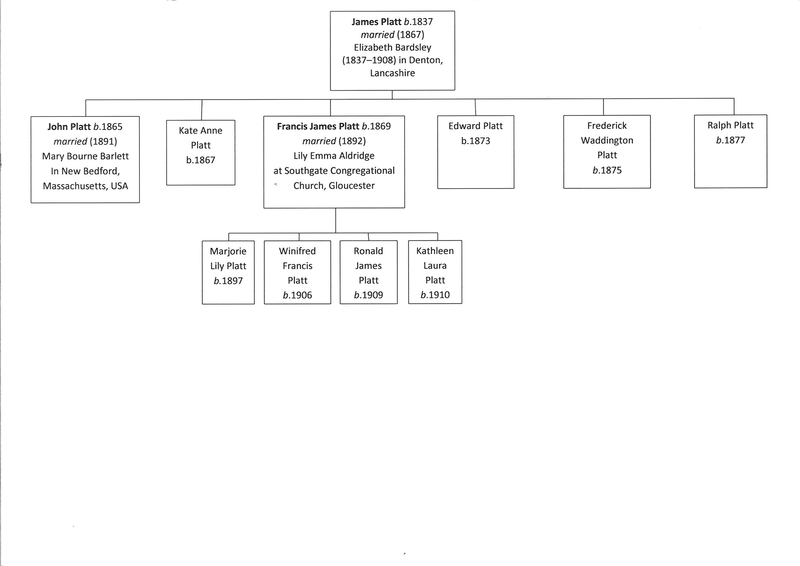 I am an American researcher working on a history of Edith Rickert, an American scholar who lived in London and was a close friend of Dr. Kate Platt in 1901-09. If anyone has information or correspondence that would provide insight into that time in their lives, I would appreciate hearing from you. I am happy to share what I have as well. I have a little more information about Ralph Platt during his time in Chudleigh. If anyone in your organisation would like to email me, I would happily pass them on to you.